About us • Sea-Watch e.V. 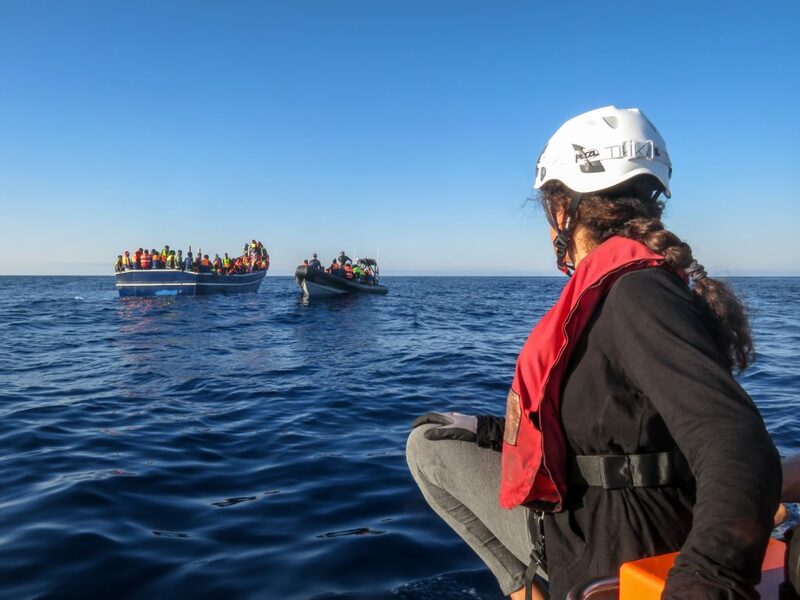 At the end of 2014, Sea-Watch grew out of an initiative of volunteers who could not stand on the sidelines witnessing people dying in the Mediterranean Sea any longer. The European Union is committed to democracy and human rights, but at the same time it is continuing to isolate itself from people fleeing, whether by means of border security installations worth billions or agreements on readmission agreements with third countries such as Turkey, which are questionable and controversial under international law. As a result of this isolation, thousands of people drown every year trying to reach a safe harbour in the EU, many of them within sight of our shores and beaches. That is why we have dedicated ourselves to sea rescue. No one deserves to die at the external borders of the European Union, seeking a safe and more humane life. We are trying to fill the gap of an institutionalised, comprehensive sea rescue with a clear mandate, such as Mare Nostrum, which saved more than 130,000 people but was not taken over by the EU and therefore ended, as long as possible and within the realms of our possibilities. We consider this to be our humanitarian duty. However, the fact that private organisations take over sea rescue in the Mediterranean instead of states cannot and should not become a permanent state! We call for an international, institutionalised sea rescue with a clear mandate and, in the long term, above all legal and secure entry routes for those seeking protection in the sense of a #SafePassage. Since the beginning of 2015, our constantly growing organisation, which consists mainly of dedicated volunteers from all over Europe, has been working on the project organisation and realisation of Sea-Watch. We finance ourselves exclusively through donations. We try to save as many people as possible from death by drowning. 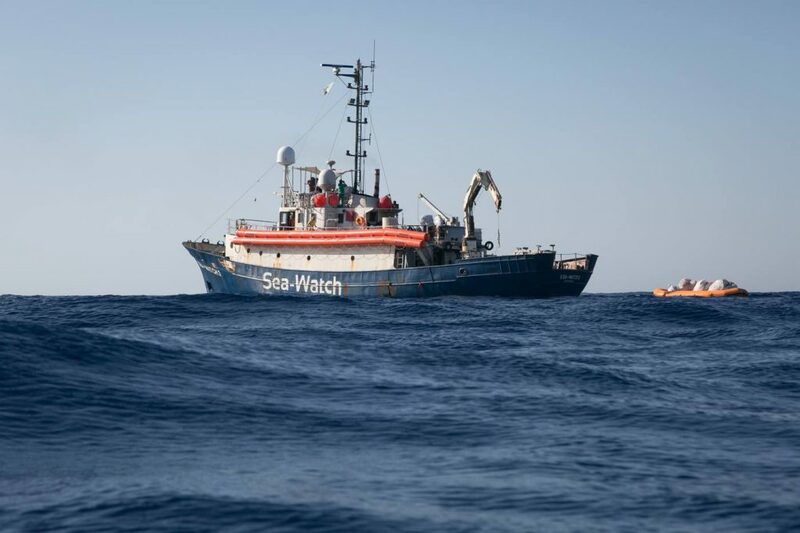 Sea-Watch has so far been involved in the rescue of well over 35,000 people. On May 19, 2015 the association Sea-Watch e.V. was founded, which is responsible for our work as a non-profit legal entity (German non-profit organization: VR 34179 B). The board of Sea-Watch e.V. works exclusively on a voluntary basis! Where are all the advocates for European values?